(1) This plant was seen at the Horti Park in Singapore on January 2009 with a label (see picture on left) naming it as Spathoglottis kimbaliana. 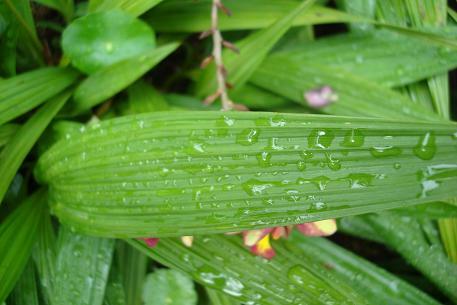 However, this name cannot be found in the International Plant Names Index (IPNI) website. 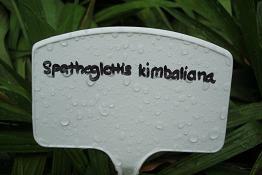 Instead, the name Spathoglottis kimballiana (with two "l" in kimballiana) is available. There may be a typo on the label. 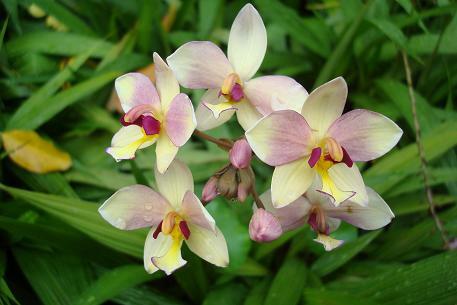 Thereafter, when I made a search in the Internet with the name Spathoglottis kimballiana, the flower colour of the plants seen in the Internet are usually with yellowish. I do not think the name of this plant is the one stated on the label. 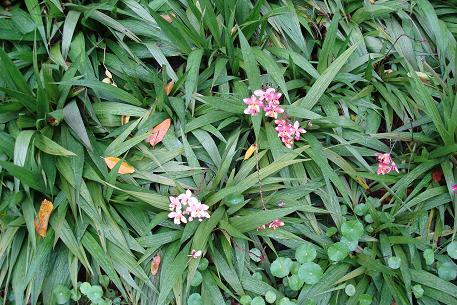 (2) After further searches, this plant turn out to be a hybrid called Spathoglottis x parsonsii. 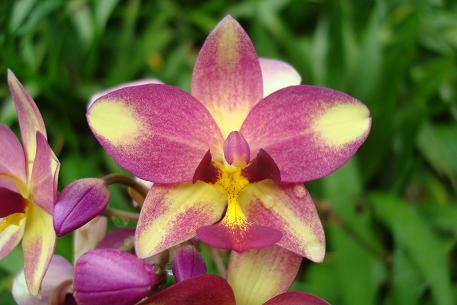 There are at least two versions of the plant name, Spathoglottis x parsonii (with a "s" missing in parsonii) and Spathoglottis x parsoni (with a "s" and "i" missing in parsonii). I have adopted the current name until I find some evidence that indicate otherwise.